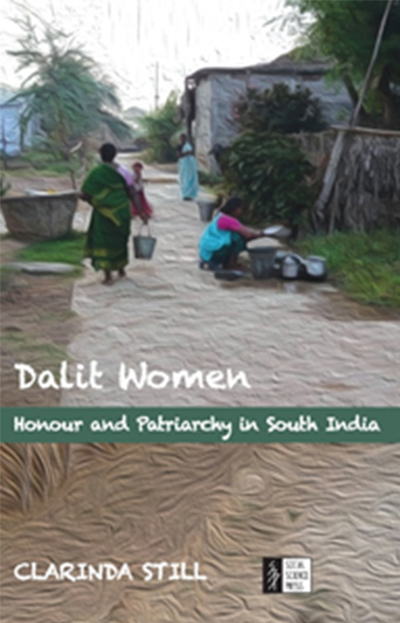 One of the only ethnographic studies of its kind, Dalit Women gives a rich account of individual Dalit women’s lives and documents a rise in patriarchy in the community. Categories: Gender, Publisher, Social Science Press, Women's Studies. Tags: 9788187358541, Clarinda Still, Dalit studies, Dalit Women, Gender studies, South Asian Studies. One of the only ethnographic studies of Dalit women, this book gives a rich account of individual Dalit women’s lives and documents a rise in patriarchy in the community. The author argues that as Dalits’ economic and political position improves, ‘honour’ becomes crucial to social status. One of the ways Dalits accrue honour is by altering patterns of women’s work, education and marriage and by adopting dominant caste gender practices. But Dalits are not simply becoming more like the upper castes; they are simultaneously asserting a distinct, politicised Dalit identity, formed in direct opposition to the dominant castes. They are developing their own ‘politics of culture’. Clarinda Still is a Postdoctoral Researcher (Contemporary South Asian Studies Programme) at the School of Interdisciplinary Area Studies, University of Oxford. She has written several papers in distinguished journals. She is also the Editor of Dalits in Neoliberal India: Mobility or Marginalisation? Routledge, 2014.